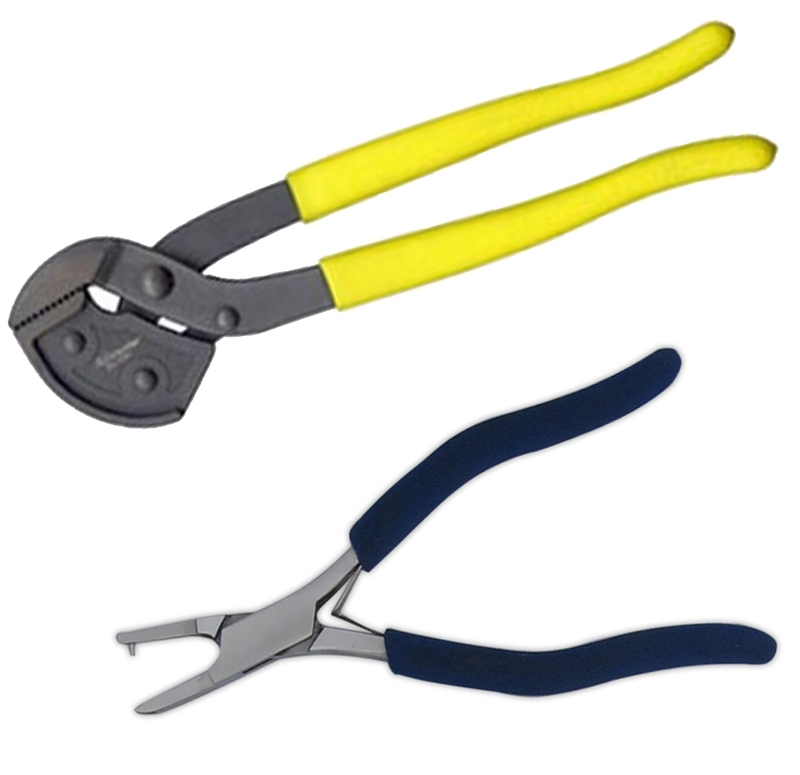 Pliers are a hand tool, which are used for holding as well as transporting objects from one place to other. 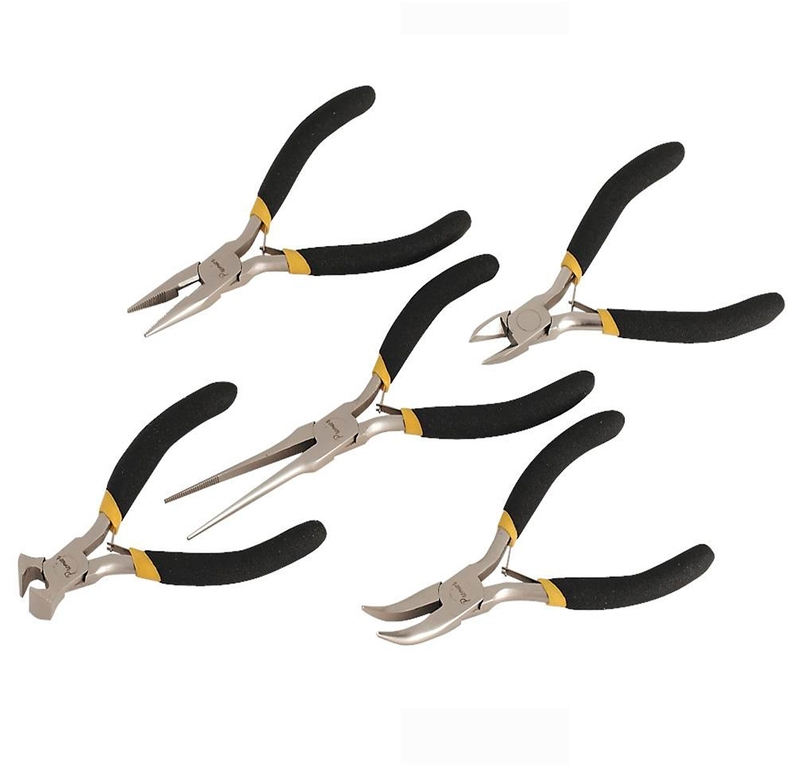 If you look for detailing in structure, these Pliers are somewhat derivative of tongs used to handle hot metal in the Bronze Age. 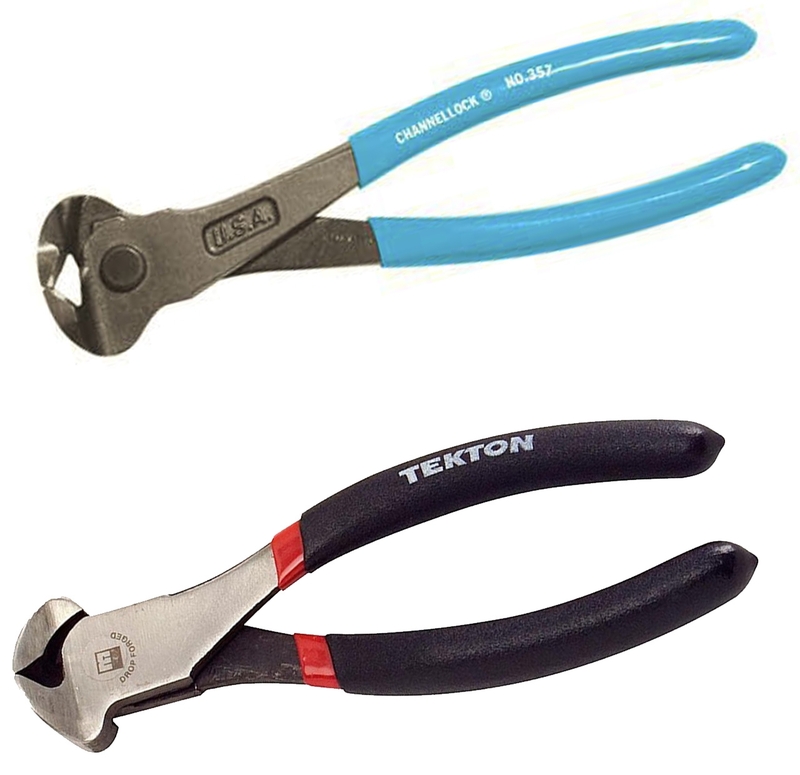 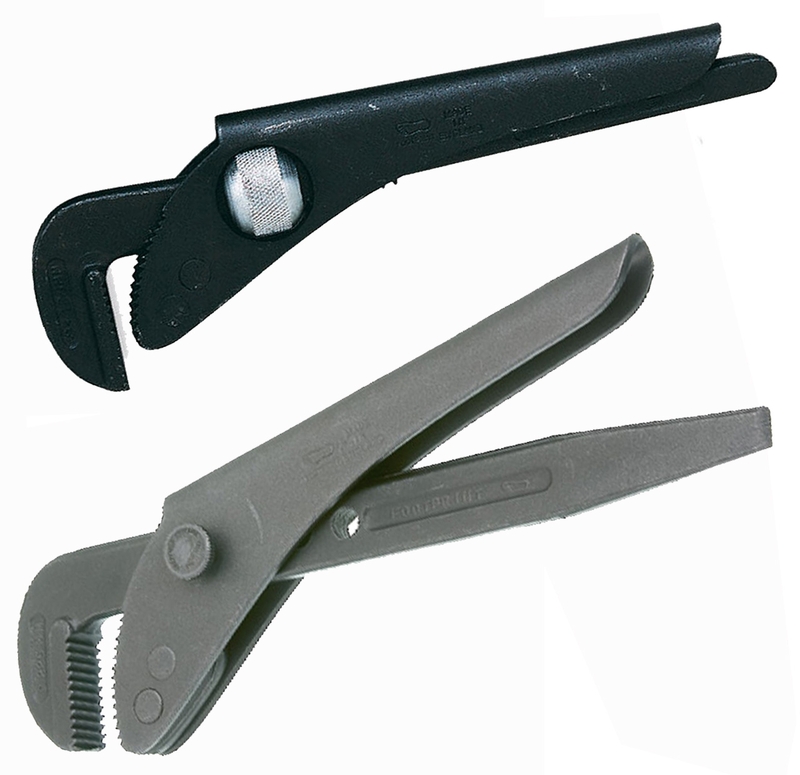 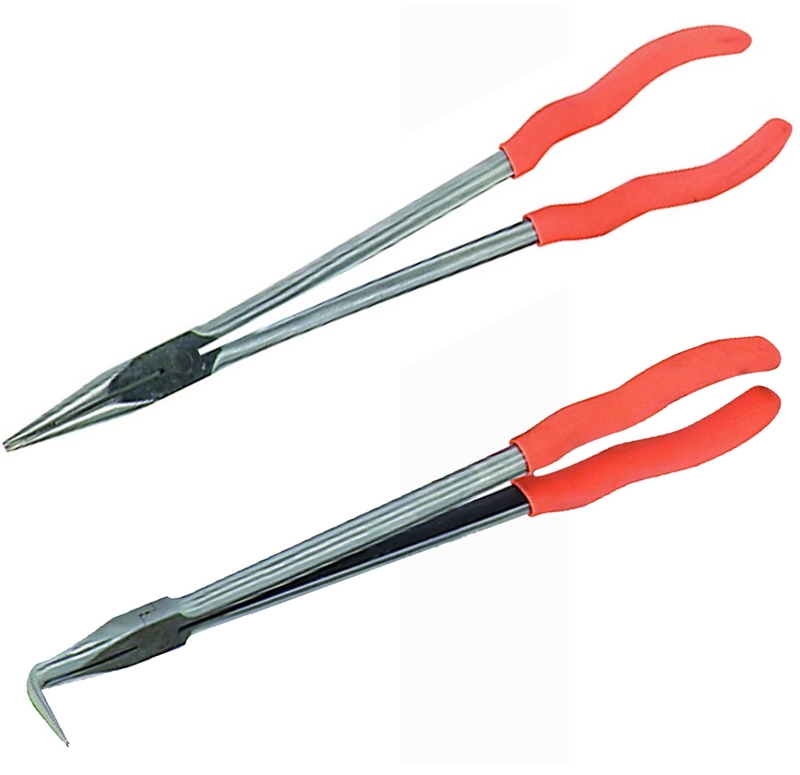 These pliers are mostly used for bending and compressing materials. 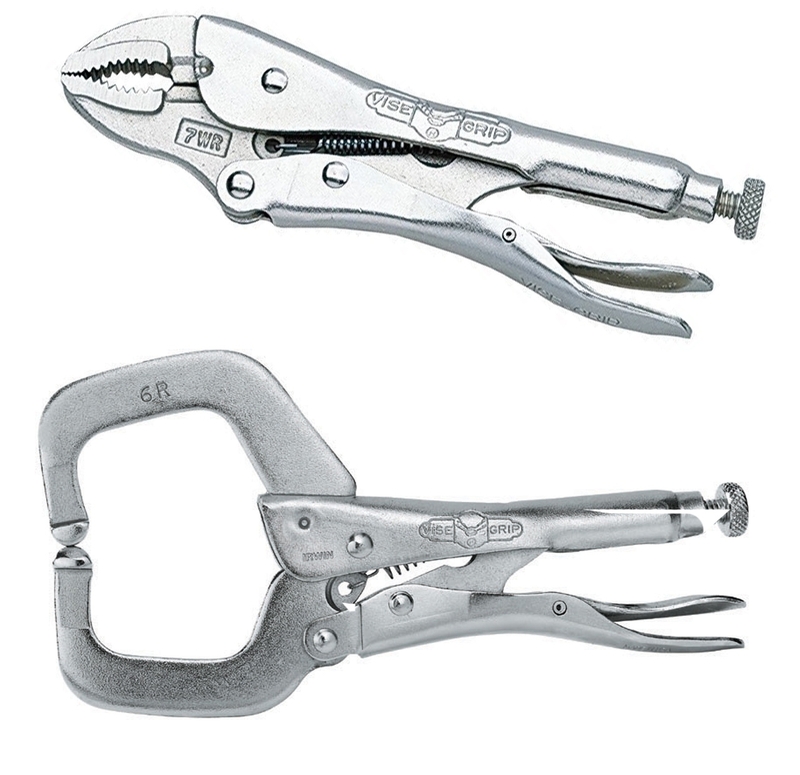 Today, the design of Pliers can be explained as a pair of metal first-class levers joined at the fulcrum. 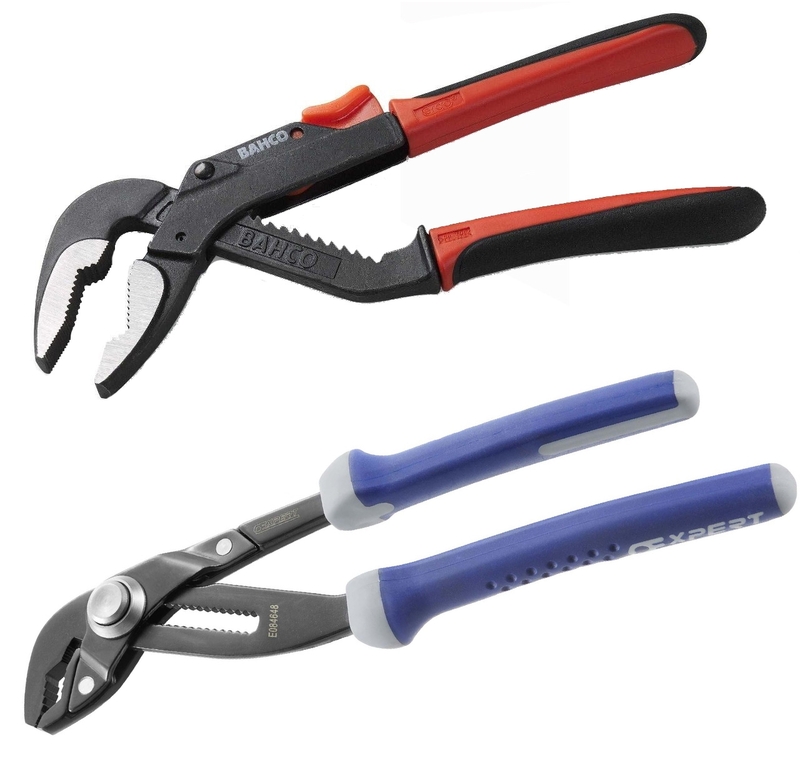 Understanding the importance of Pliers in your working environment, Audel is offering a comprehensive selection of branded Pliers. 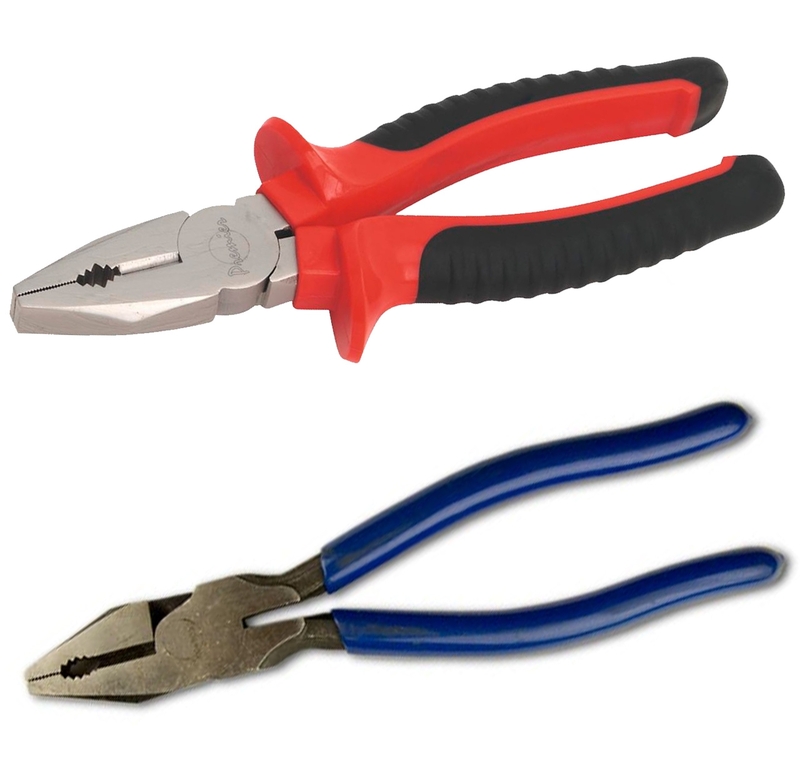 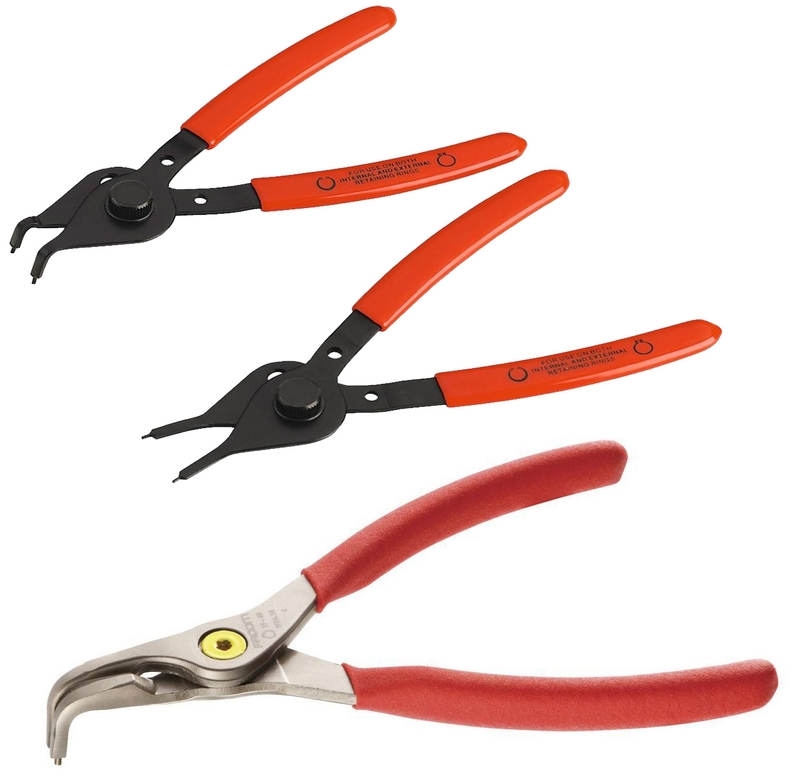 Our inventory includes different types of pliers such as Circlip & Snap Ring Pliers, Combination Pliers, Diagonal Cutter Pliers, Electrical Pliers, End Nipper Pliers, Extracting Pliers, Footprint Pliers, Long Nose Pliers, Long Reach Pliers, Multigrip Pliers, Mini Pliers Wire Twister Pliers as well as Vise Grips. 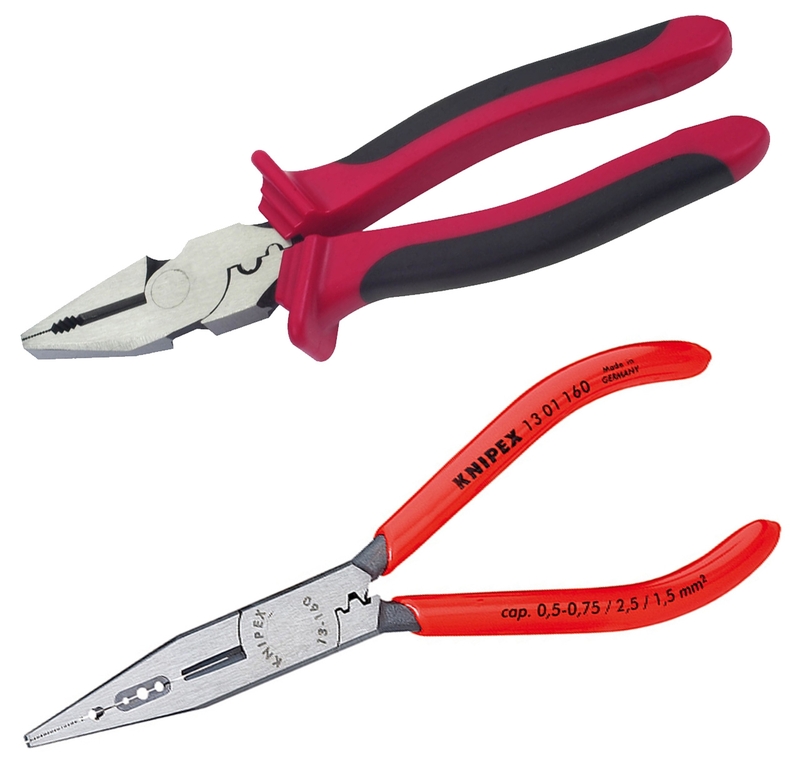 At Audel, every pair of handy pliers is tested as per industrial parameters of performance, quality and the need of maintenance, before debuting into the collection. 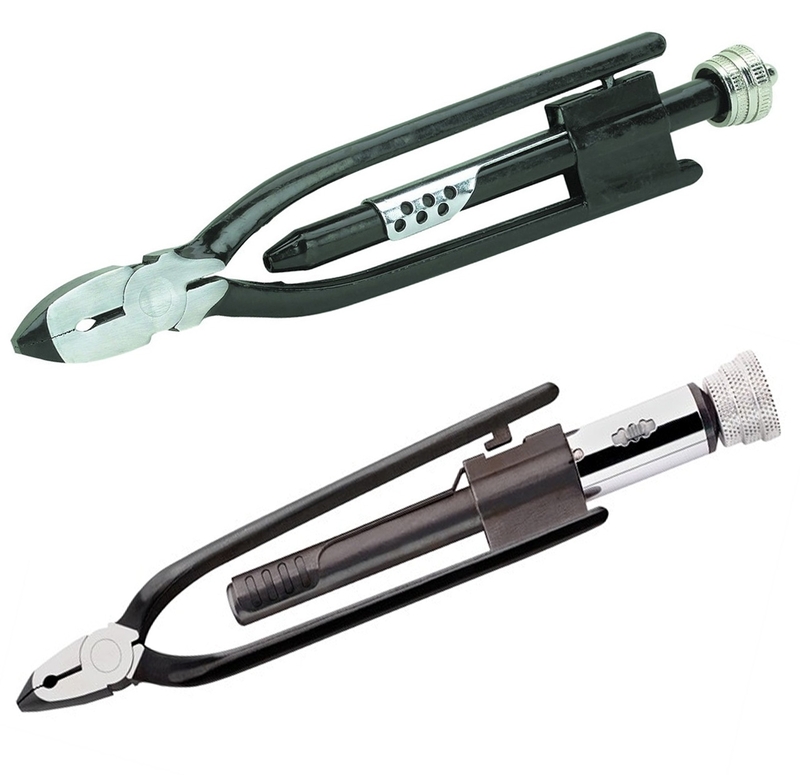 Pricing is also kept according to the varying tooling requirements of heavy duty enthusiasts. 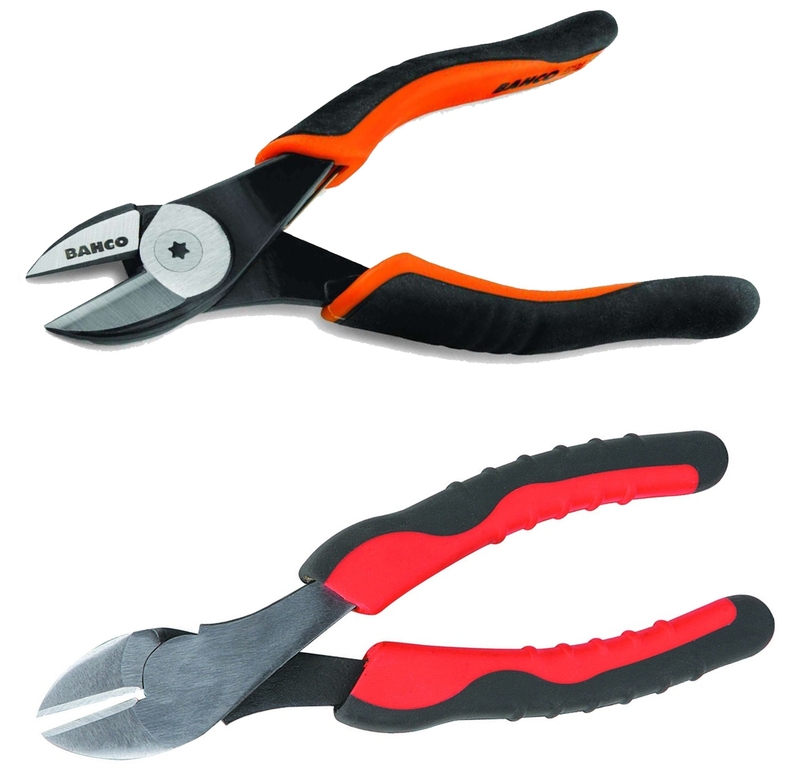 Here, we include the best of brands that can be availed without breaking your banks. 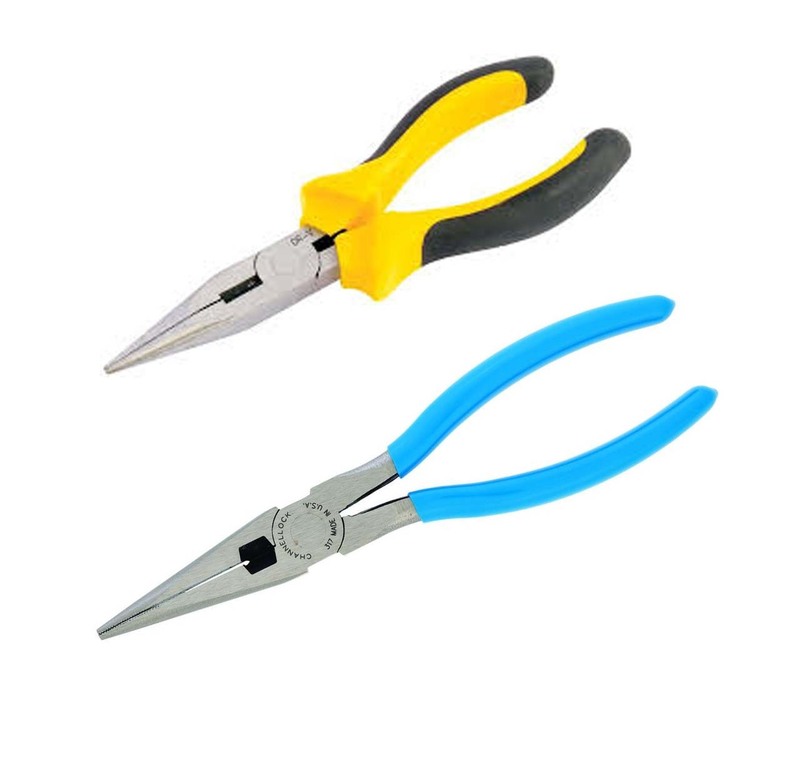 At Audel, you get the promise of the best, curated ecommerce practices to ensure you get a 100% safe and enjoyable shopping experience.